Easter was full of activities such as painting chick pictures, making chocolate egg nests and learning all about the chicks that hatched. 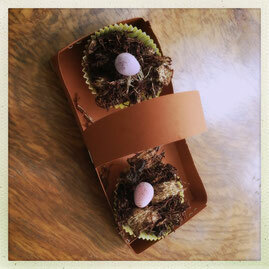 We also had our annual Easter Egg Hunt and a delicious cake sale. Thanks to everyone who came along. If you missed the fun you can see the pics in out Gallery.